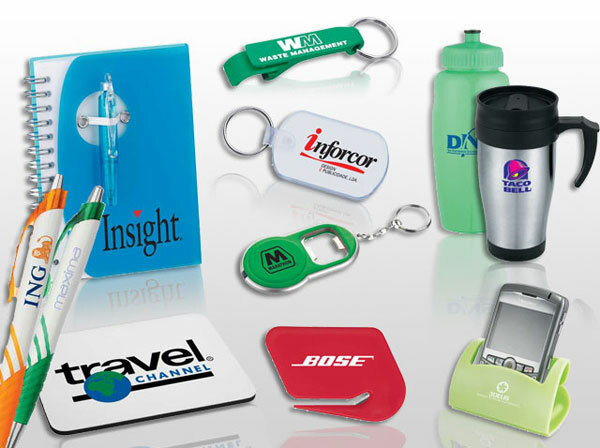 We are your source for all your event promotional products printing in miami and promotional items printing in miami , our experience in the industry allow us to provide you the right promotional item or product printing for your specific event. 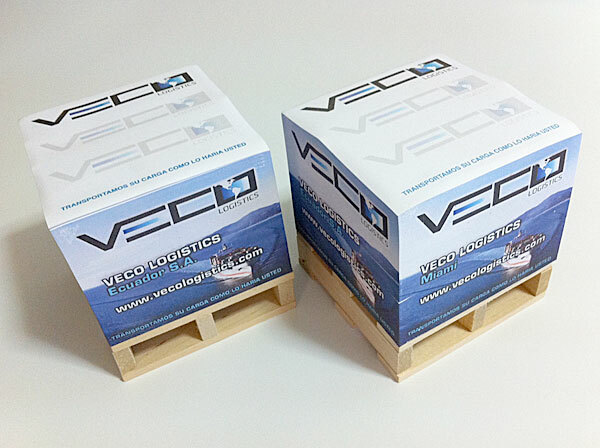 We can provide you a cost effective solution on a wide variety of items to choose from with a quick turnaround. 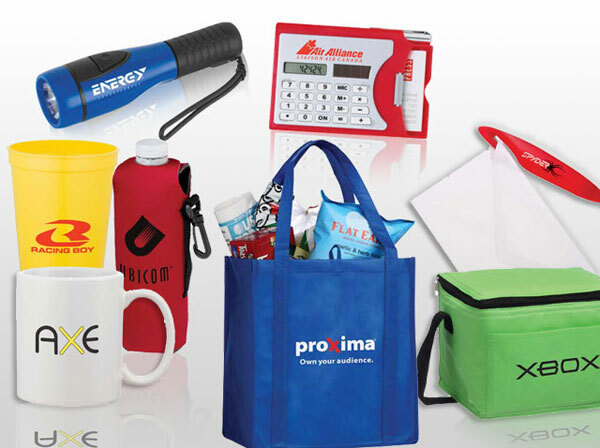 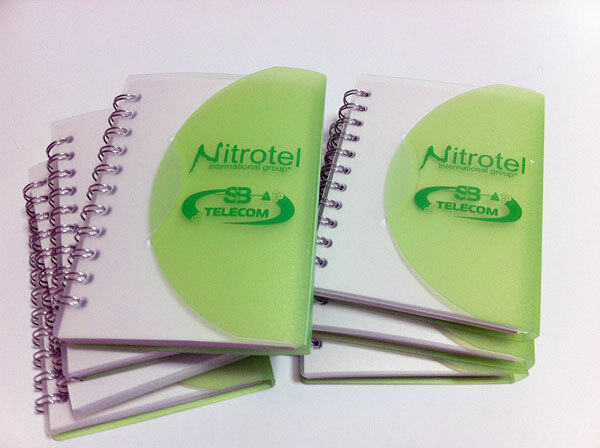 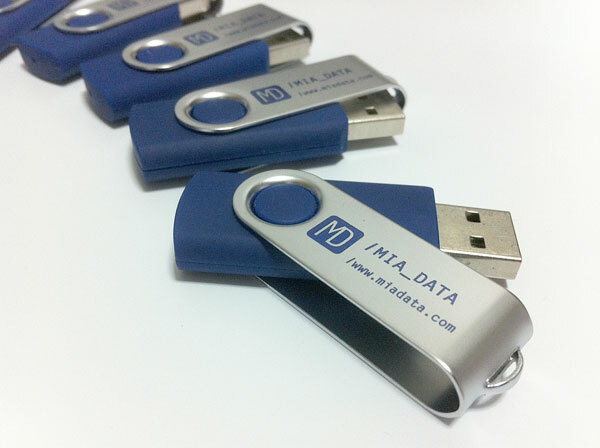 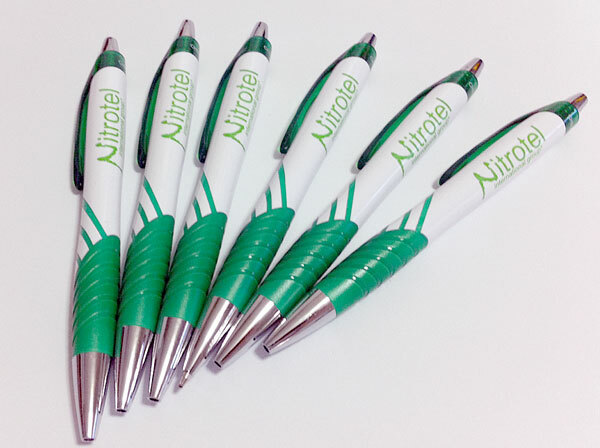 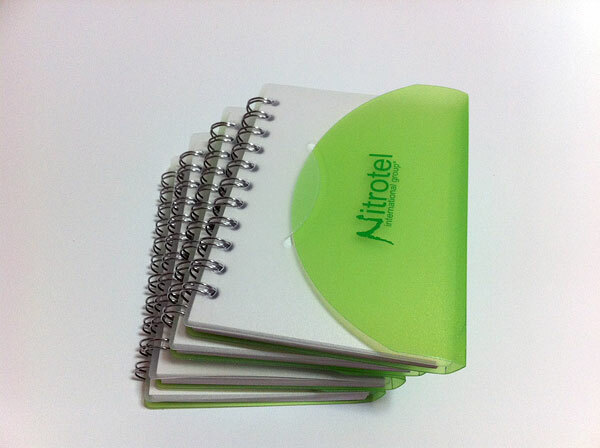 We can print your logo or message on a wide variety of promotional items and products in Miami! 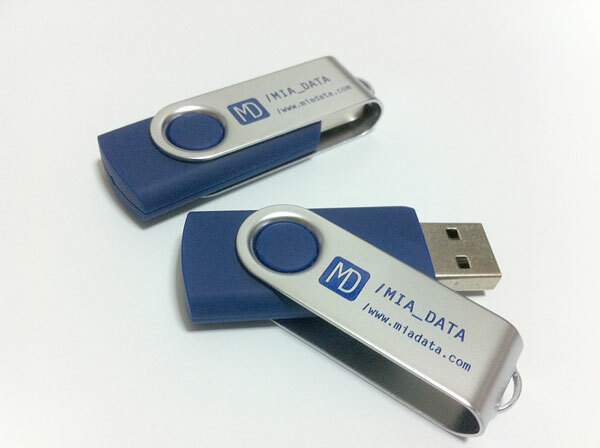 We can help you on your next project! 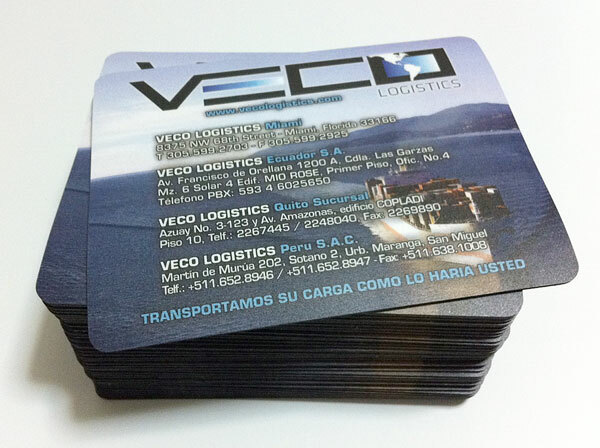 We have the right printing solution for your project!